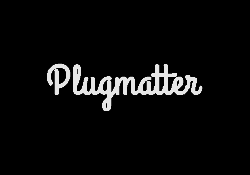 Save 30% on Plugmatter FeatureBox, Document Importer, Pricing Table, Promo Box and Publish to WordPress plugins. Get 10% off your purchase of Thirsty Affiliates Pro. Get 30% off your 2Captcha purchase.